The invading Nazis faced resistance even before they landed on the island of Crete with locals waiting below falling parachutists with pitch forks, kitchen utensils and century-old guns they had used to fight the Turks a generation earlier. The organized Cretan resistance movement created local heroes who lived in the mountains and worked alongside British special forces to commit major damage throughout the Nazi occupation. 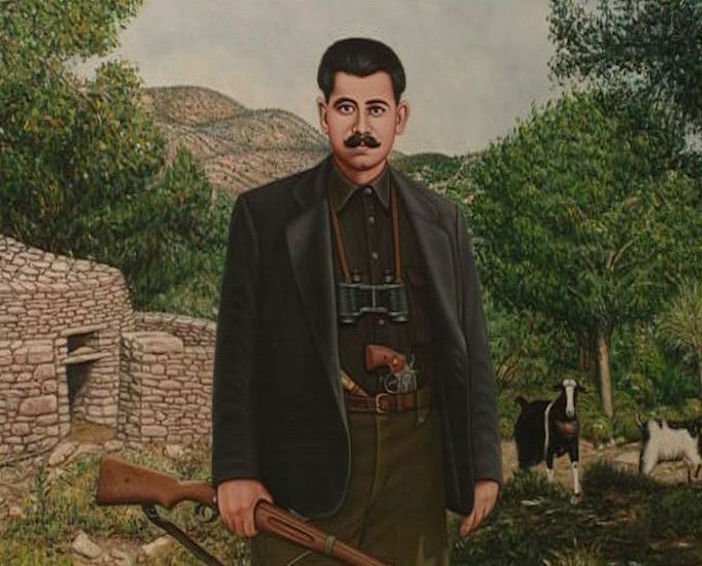 Yiannis Dramoutanis — also known by his Cretan name “Stefanogiannis” (since he was the son of Stefanos) — was one of these individuals whose actions wreaked havoc against the Nazis in the region of Anogeia in central Crete while providing refuge for hiding Allied soldiers in the rugged mountains. Stefanogiannis was ultimately captured by the Nazis and assassinated with bullets to the back on February 13, 1944. 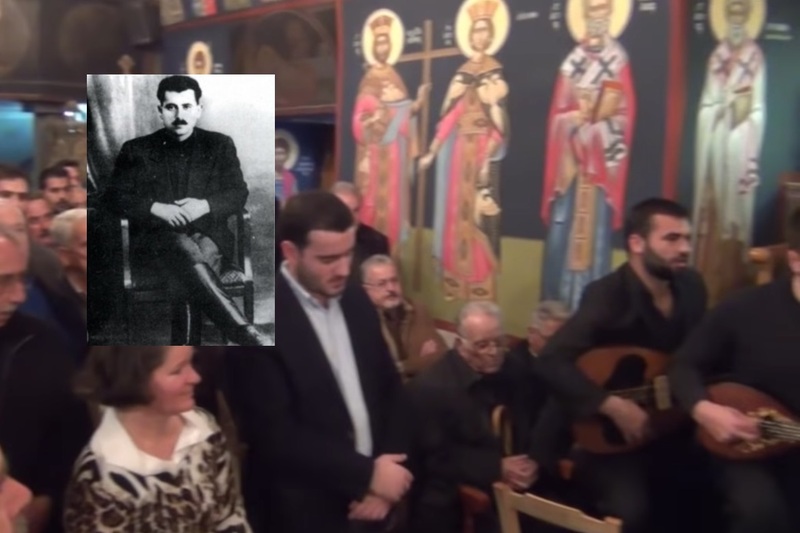 Every year since his death, family and friends gather for a memorial service (video below) in the church of St. George in Anogeia where Stefanogiannis’ life is remembered and the memory of the “man who hated fascism” is celebrated eternally.